Cleo Laine, John Dankworth and unknown pianist. 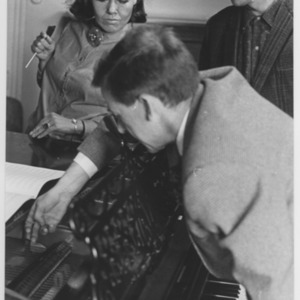 Cleo Laine and John Dankworth working with a pianist. 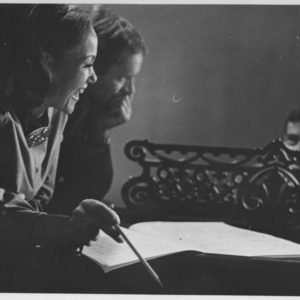 Cleo Laine, John Dankworth working with a pianist.